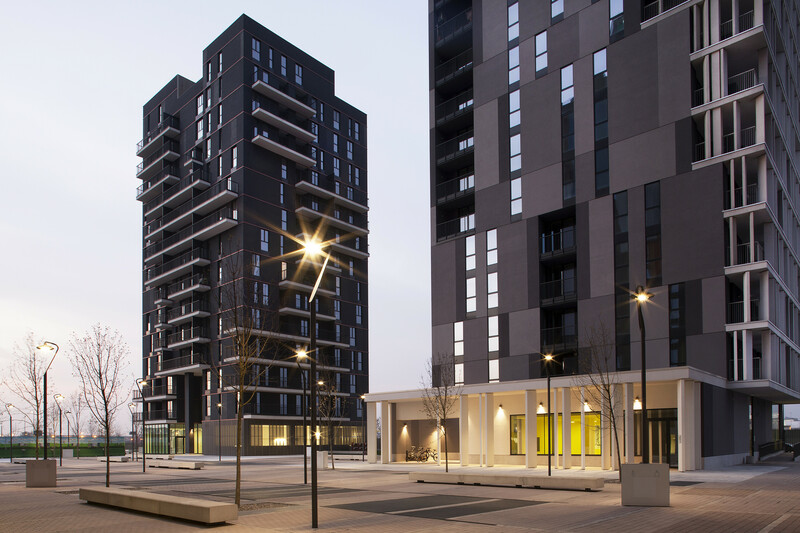 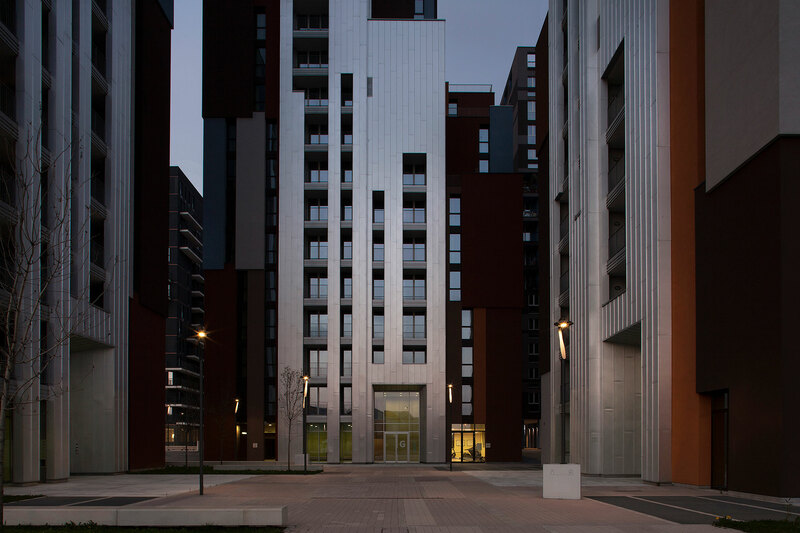 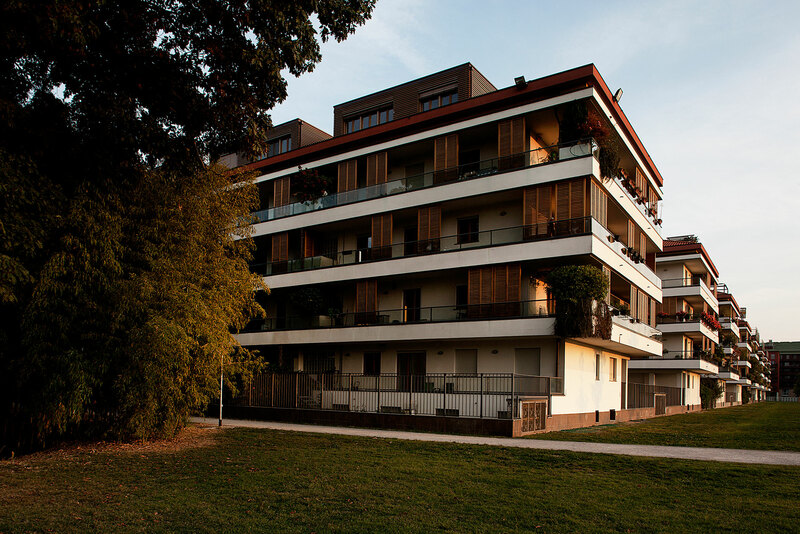 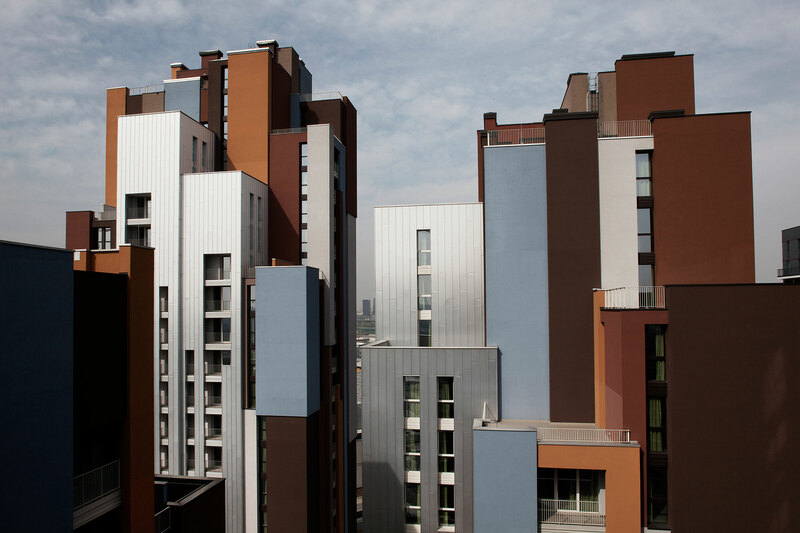 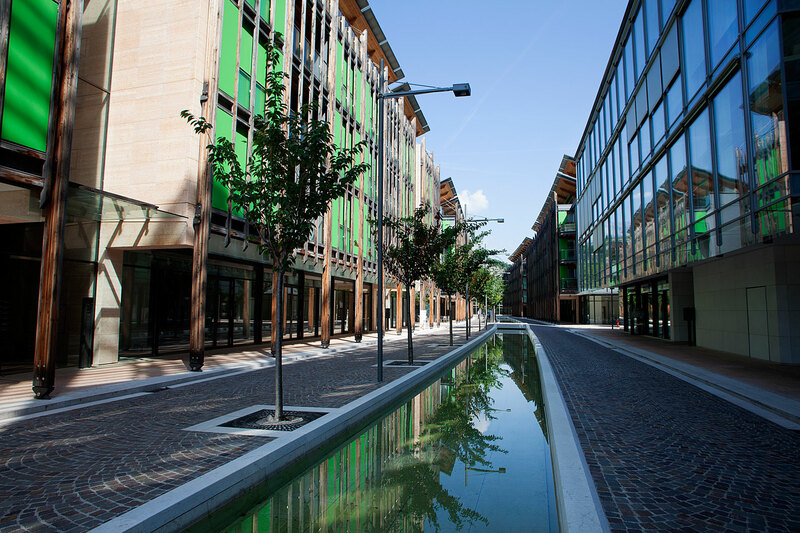 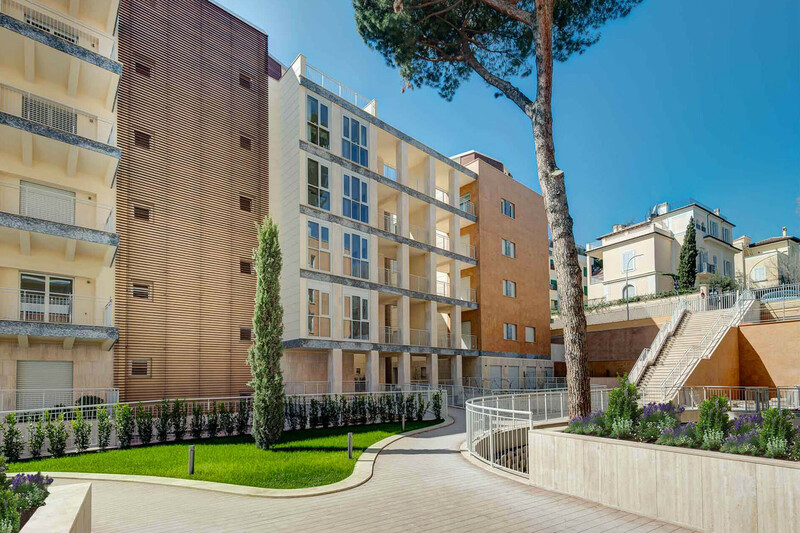 Cascina Merlata is a vast urban redevelopment project for residential buildings located northwest of Milan, in the neighborhood adjacent to the EXPO 2015 exhibition site, and is the largest social housing project in Milan. 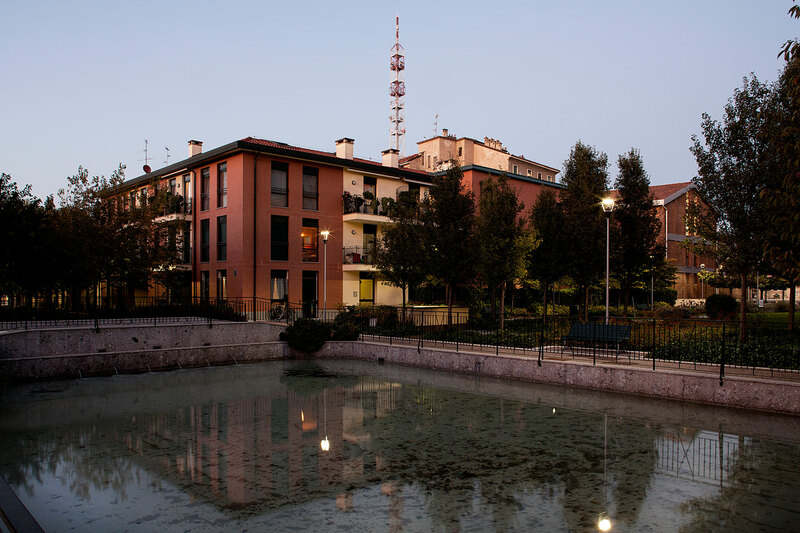 The complex consists of seven towers, marked by a highly varied architectural style and the result of a sophisticated characterization that began with the international architectural competition in 2013, in which major architecture firms including CZA ARCHITETTI, C + S Associati, Mario Cucinella Architects, Teknoarch, B22, PURA took part. 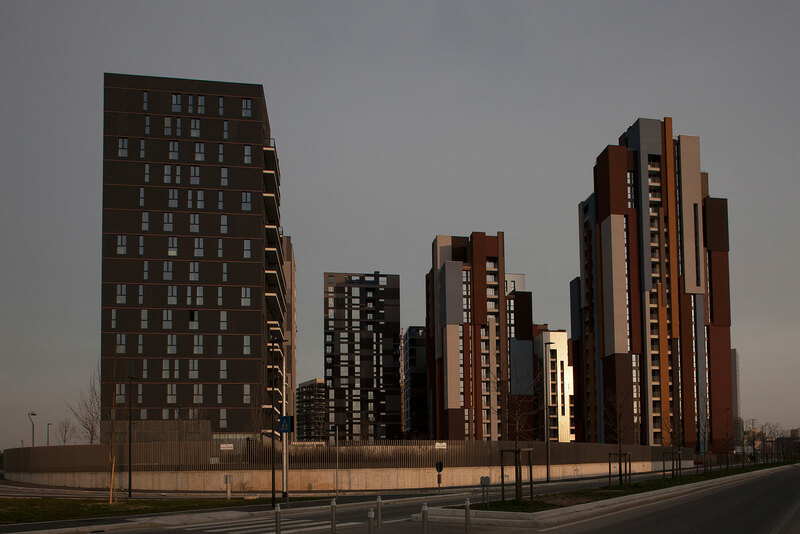 The towers were designed to the highest environmental sustainability criteria, and were earmarked to host the international delegates who participated in Expo 2015, and then later converted into social housing. 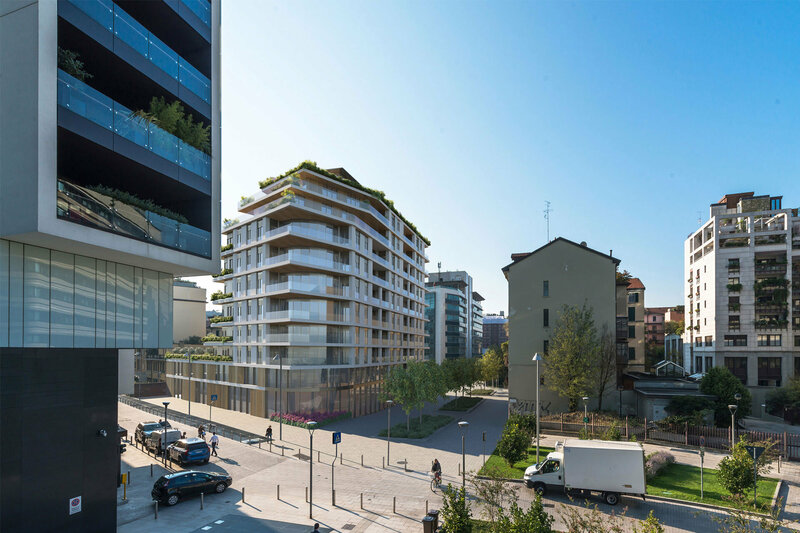 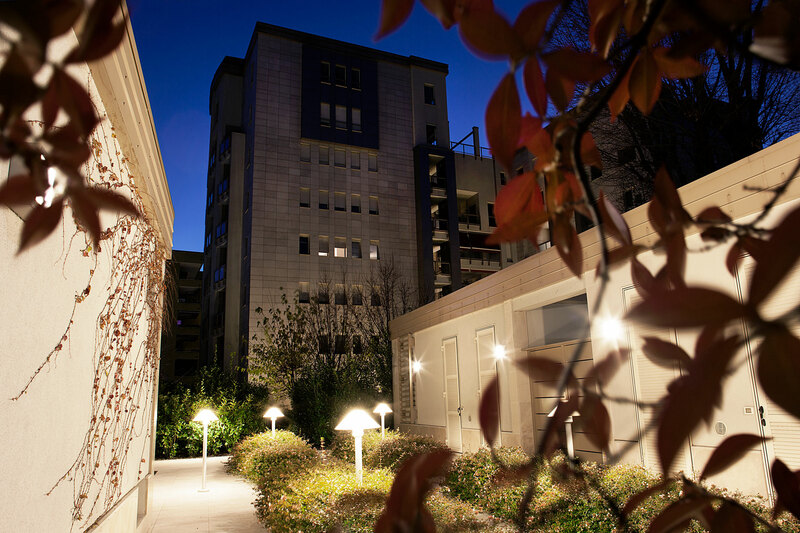 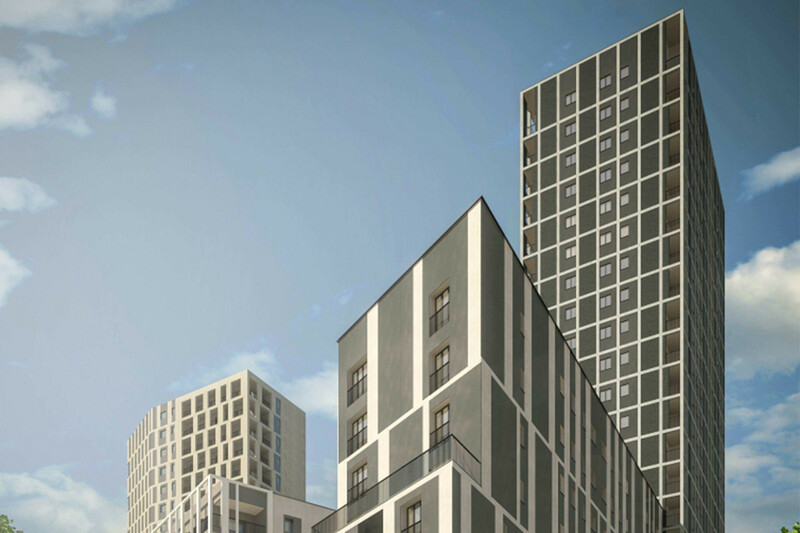 The towers, up to 23 floors high, enliven a regenerated area of the city of Milan, forming part of the renewed city skyline through a deliberate volumetric and chromatic contrast, thanks to which this modern cluster can be recognized as a new urban landmark. 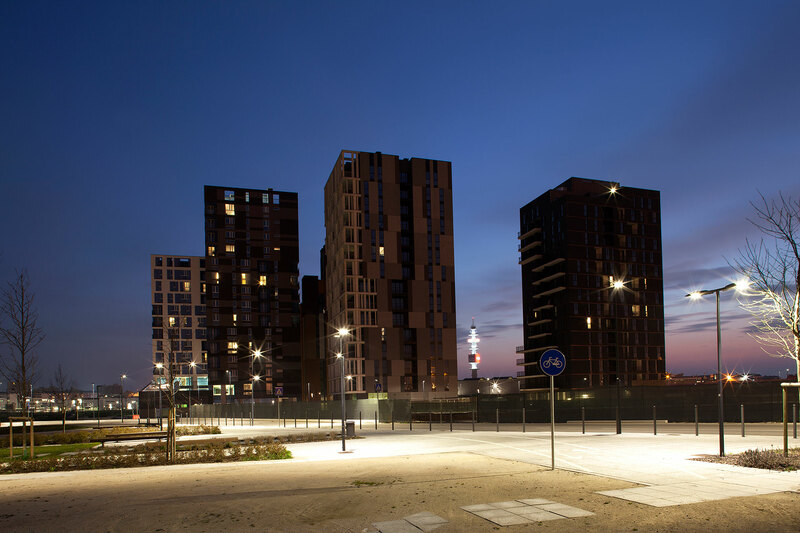 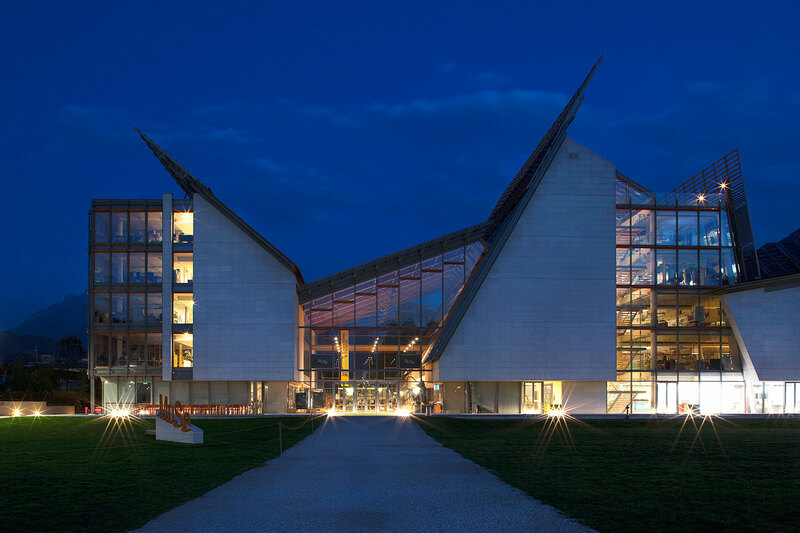 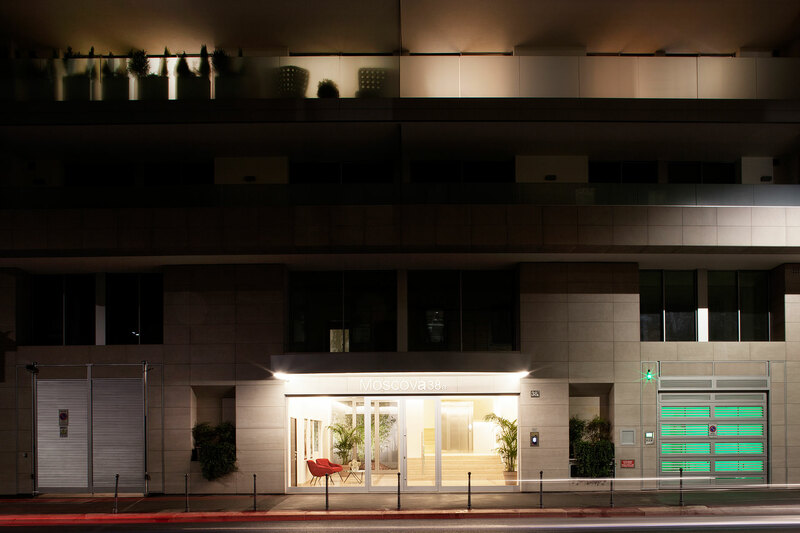 Structural and technological solutions were cleverly designed favoring a criteria of repetitiveness and simplification in construction complying with pre-established times and costs, with the aim of high quality construction. 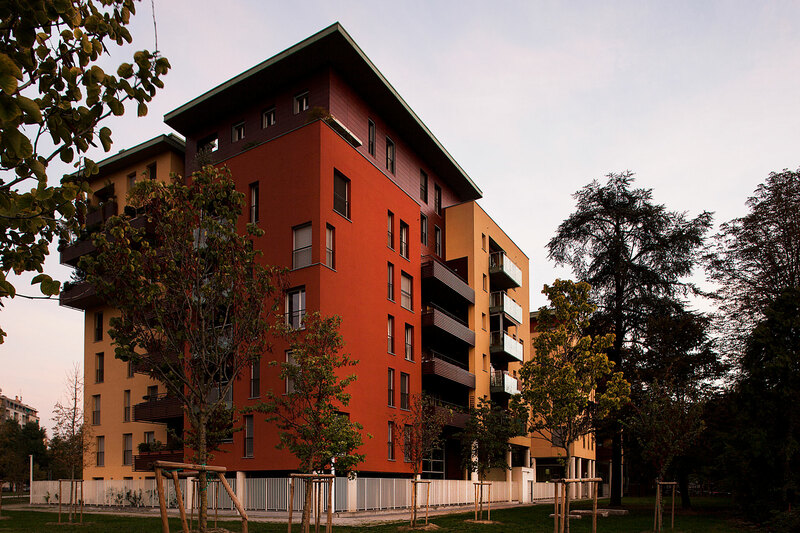 SCE Project has been involved in the developed, technical and construction structural design and in the structural construction management.